The kids market is a FUN market to be in, there is just so many of them. Advertising your jumping castle business is of paramount importance to ensure that your jumping castles get maximum exposure. 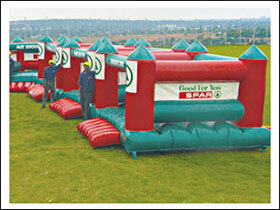 It also plays an important role in the growth of your jumping castle business. There are various ways to achieve maximum exposure namely; distributing flyers, business cards, local newspapers, vehicle advertising and of course most importantly advertising your contact details on the jumping castle itself. 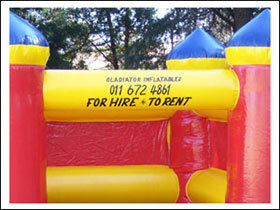 We assist you in starting up your jumping castle Business. How will we assist you in starting your jumping castle business? GO ON, inflate your jumping castles, the more you do the more money you will make. All our inflatables are made from the finest quality coated fabrics and thread and are thoroughly checked to ensure that you, our valued client, is happy with your investment. We only manufacture products that are in our range, we DO NOT manufacture any custom designs. At time of order, an estimated date of completion will be confirmed. A 50% deposit is required to confirm the clients order and commence with production. Corporate logos that are to be digitally printed are quoted per order, as this printing service is outsourced. 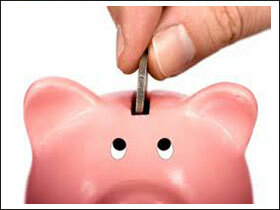 The balance of payment 50% must be paid and funds cleared prior to collection or despatch. We will gladly assist in arranging your door to door freighting anywhere in South Africa. All delivery charges are for the clients account. Normal wear and tear or malicious damage caused by negligence are excluded from this warranty. Water damage to electrical components and the impeller of the blower fan are excluded from the warranty. 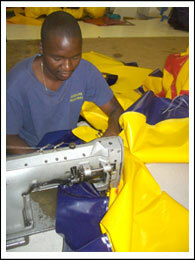 We offer a repair and maintenance service on all inflatables. We have a reasonable turnaround time. The transport of all repairs (in and out of warranty) is for the clients account. All items are ex-works. Prices exclude import duties, taxes landing, warehousing etc. Basic brushed contact details will be applied to the inflatable e.g. FOR HIRE 27 958 ………. 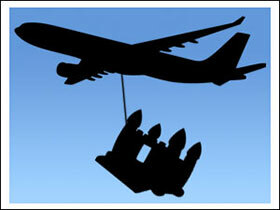 We will gladly assist our clients obtain quotations for air or road freight to their destination. All delivery charges are for the clients account. All items are sent ex-works. Normal wear and tear or malicious damage caused by negligence is excluded from this warranty.